Tisa is an award-winning author and educator specializing in collegiate financial education and wellness. Tisa has personally advised students and families on the repayment of more than $50 million in student loan debt. 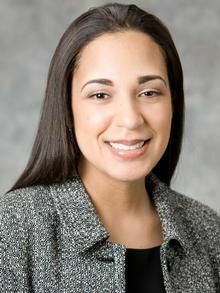 Tisa received her bachelor's degree in finance and economics from the University of Delaware, where she also earned her Master of Business Administration in Marketing. She went on to earn her Doctor of Education degree in Higher Education Administration and Community College Leadership from Morgan State University. "Financial education allows me to connect with people and empower them to make informed financial decisions. I enjoy helping people overcome the fear of finance and become proactive about investing for the future."